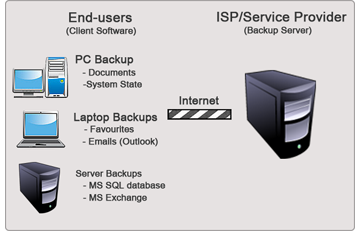 Online Data PC Backup & Recovery offers a range of intelligent flexible features designed to make backing up and restoring data as simple, secure and as cost-effective as possible. Prevent data loss and ensure quick and easy recovery of your personal and business data with Yourhub Online Backup for PCs and Laptops powered by Storedata. 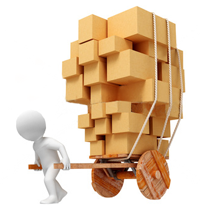 For Other Residential Services: link:/residential.dyn(Click here).